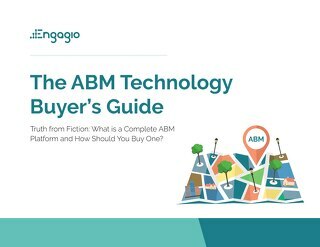 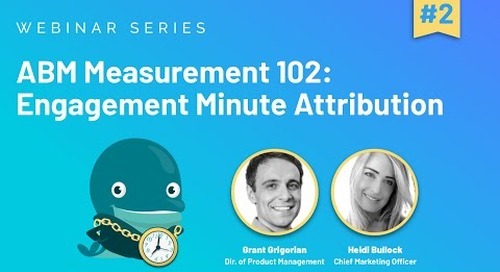 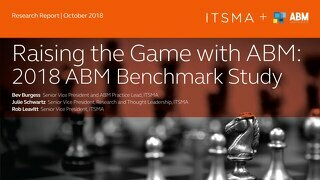 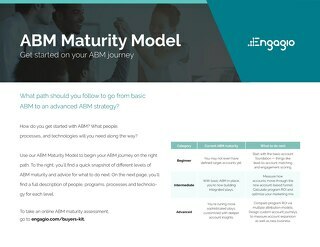 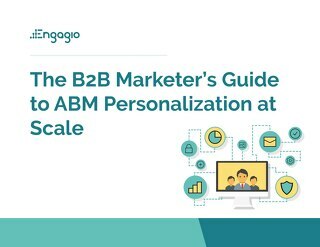 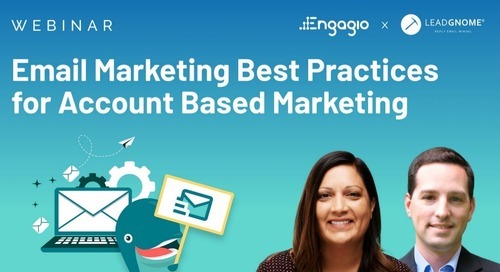 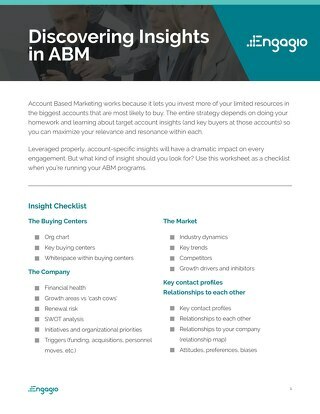 Measurement and metrics are critical in any facet of marketing, and Account Based Marketing is no different. 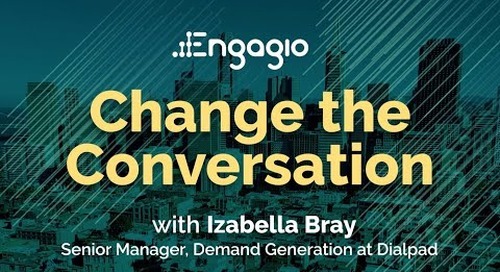 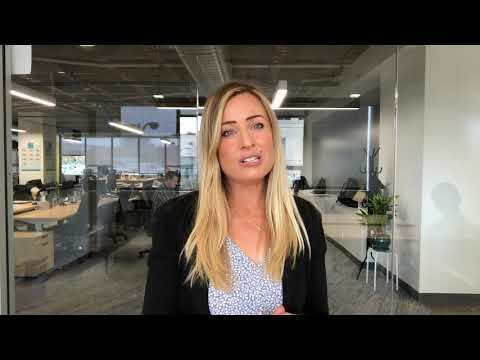 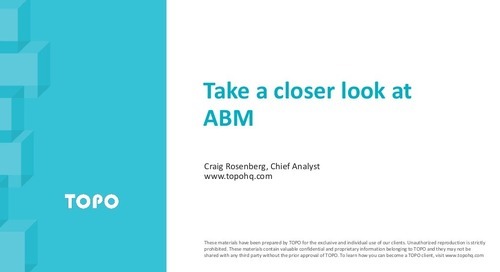 However, traditional demand generation metrics aren’t enough. 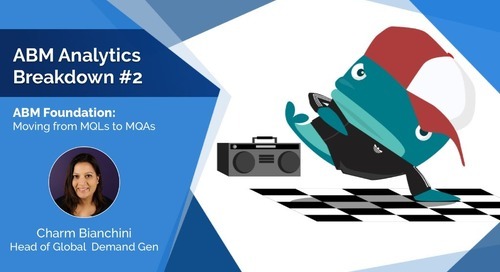 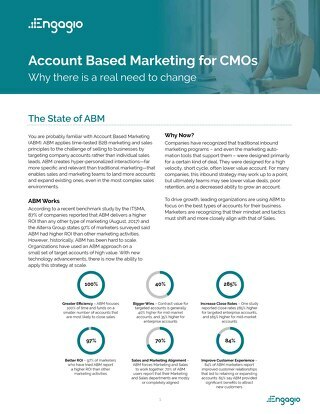 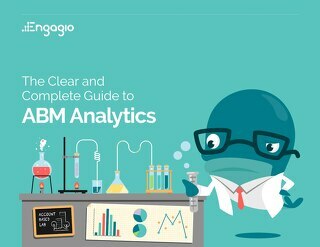 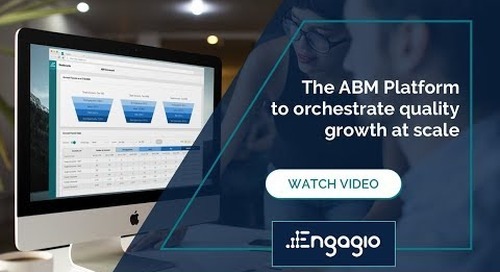 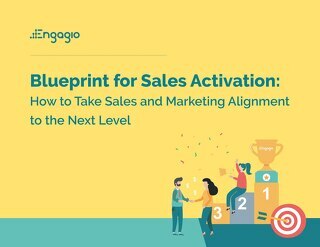 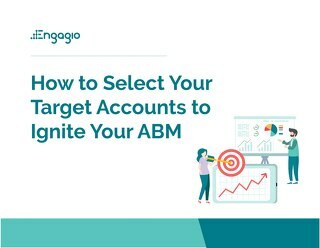 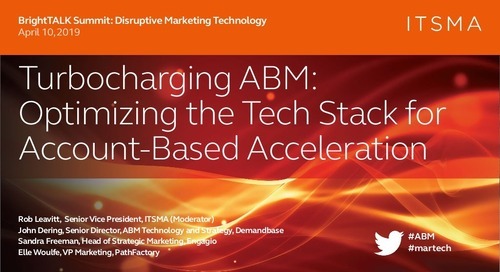 The rise of Account Based Marketing demands new ways of measuring and analyzing your marketing programs. 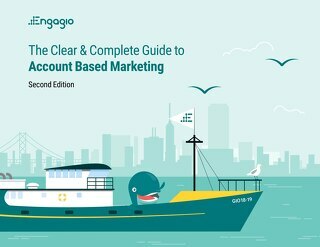 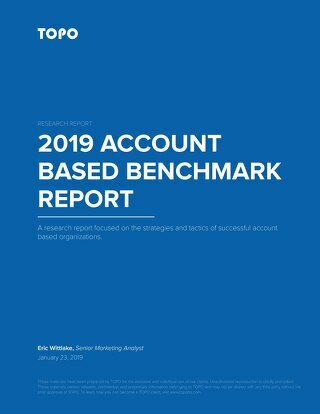 While leads-based are important metrics, they are not sufficient to measure account-based strategies.